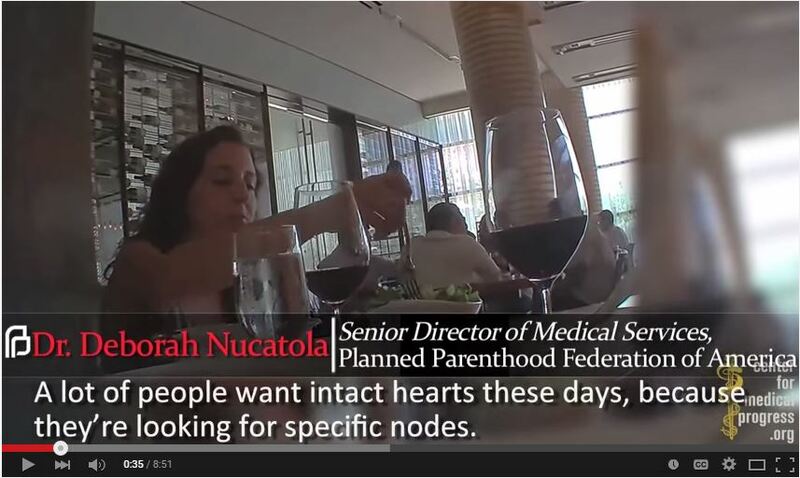 A recently released video caught Planned Parenthood Federation of America’s Senior Director of Medical Services, Dr. Deborah Nucatola, describing how Planned Parenthood sells the body parts of aborted babies and admitting she uses partial-birth abortions to supply intact body parts. Video can be viewed here http://www.lifenews.com/2015/07/14/shock-video-catches-planned-parenthoods-top-doctor-selling-body-parts-of-aborted-babies/ . They claim this is life-saving medical research, but is it? What lives has switching from animal based to aborted fetal based vaccine manufacturing ever saved? NONE! What harm has it caused? Could this horrific practice be responsible for epidemic autism, leukemia and lymphoma rates? The gruesome practice of harvesting and selling body parts from aborted babies must be stopped. Prayer and legislative action are both called for, but the most effective weapons are the alternatives SCPI is developing. Legislators and even our own church leaders, sadly, will hesitate to ban this as long as a need is perceived. The most effective way to end this gruesome practice is to SUPPORT organizations like Sound Choice Pharmaceutical Institute and AVM Biotechnology whose mission is to develop alternatives so that no one will ever feel compelled nor justified to use aborted fetal material or other morally abhorrent material for medical progress.